Your family and friends with spend a great deal of money purchasing flowers and memorials and many times they are unable to attend the services. Our Photographer will arrive well before the ceremony begins and will photograph all of the flowers and memorial before your guest arrive. 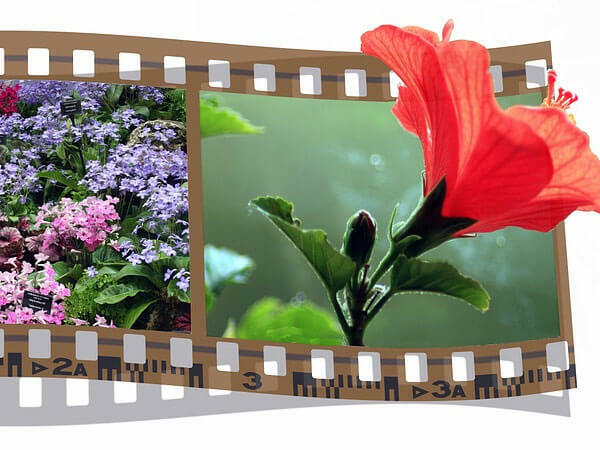 Photographs will be taken of each flowers and each accompanying flower card. Your photographs will be professionally printed on Kodak. 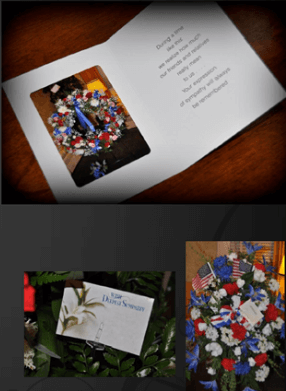 Professional Endura Matte photo paper and you will receive die cut wallet size copies of the flowers and memorials to place inside your thank you cards. In this day and age, many families live further and further apart. 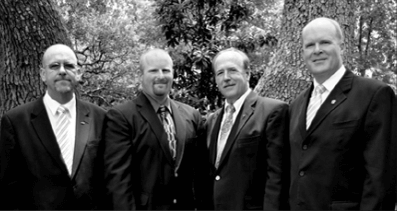 Wedding and funeral tend to be the one time that everyone in the family is able to come together. If this is one of the few opportunities for your family to have a family portrait, our photographer will happily arrange this for you.